In what started as an article making a humourous exaggeration playing on comments about fleeing a Trump Presidency in the United States, a very real conversation has begun between Americans genuinely interested in moving to Inishturk and the community that currently lives there. According to the IrishCentral article, Inishturk island believed it had come up with a win-win solution for people looking for a new home away from the Donald in the White house. 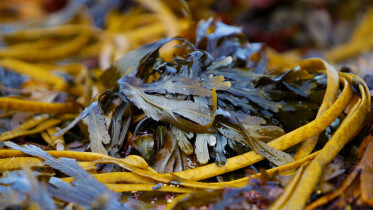 While this story turned out to be untrue, it has started a conversation between those interested in moving to Inishturk and the small community that currently resides there. The article gained traction because it played on a very real phenomenon. With election season in full swing in the United States, a growing numbers of Americans have become uneasy about the increasing possibility of a Donald Trump Presidency, some even going as far as saying they would have to leave the country to avoid such an outcome. May move to #Inishturk #Ireland will definitely decide in November. And this is where the article exaggerated, adding Inishturk Island community had declared it would be happy to provide a home to those wishing to flee. 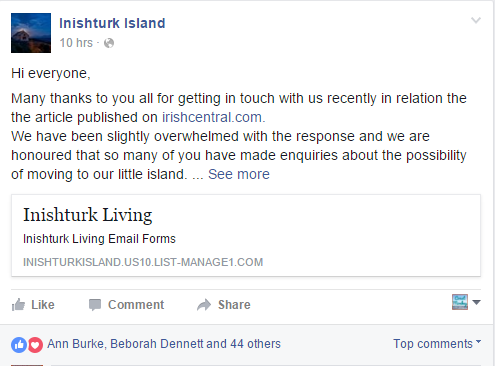 But now, as the story has gained much social media attention, it seems the Inishturk community leaders are indeed interested in hearing from those interested in moving there. For real this time. Inishturk island, located 9 miles off the Co Mayo coast, which in recent years has seen populations numbers fall to less than 60, has been cognisant that a growth of the islands population would in turn would benefit employment, both hugely significant ingredients for sustainable island life. 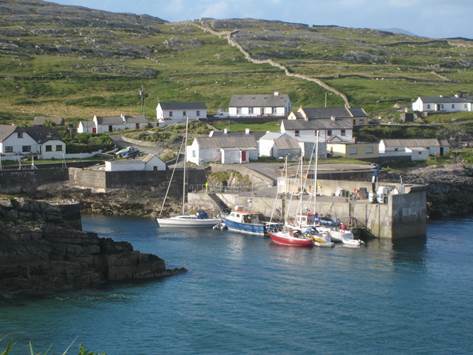 The Inishturk community leaders have taken the proactive step of engaging this burst of interest and set up an email service to continue the conversation with those interested in living on the island. And what can new members of the Inishturk community look forward to? A quiet and tranquil life is mostly assured. Being only 10’s of square miles in area, you’ll get to know the place pretty quickly and feel at home fast thanks to the friendly locals. Surrounded by water, fishing would become a favourite pastime. 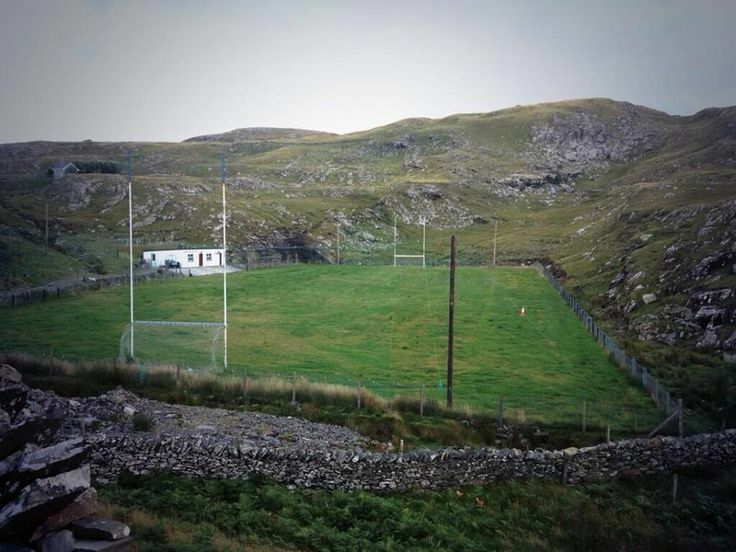 And Baseball and Basketball will no doubt make way for Gaelic Football and Hurling, especially now the new sports ground has opened up.